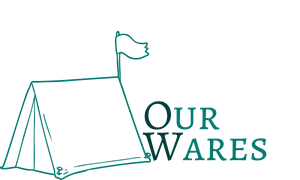 OurWares is an up to date, all in one price comparison and review site for all things camping. We find you the best price on your next camping gear purchase. We are an affiliate website and we may earn a commission on your purchase. Thanks for using us. 2018 OurWares.com. All rights reserved.